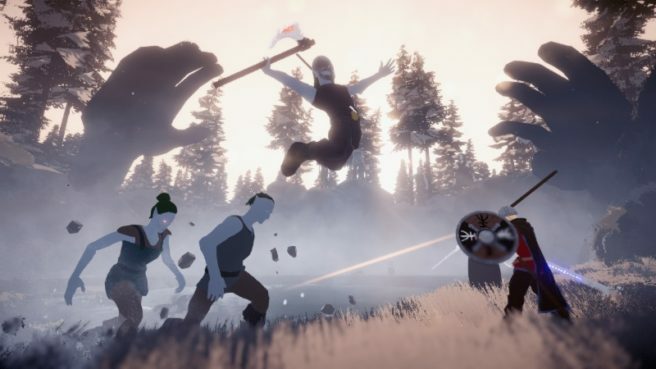 Towards the end of last year, the Norse comic action-adventure Fimbul was announced for Switch. EuroVideo’s publishing label Wild River and Danish developer Zaxis Games today announced that it’ll be launching on February 28. It will be sold both physically and digitally.